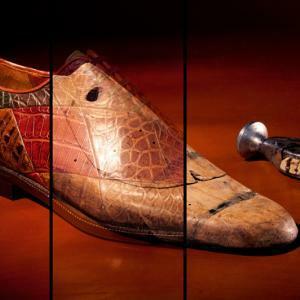 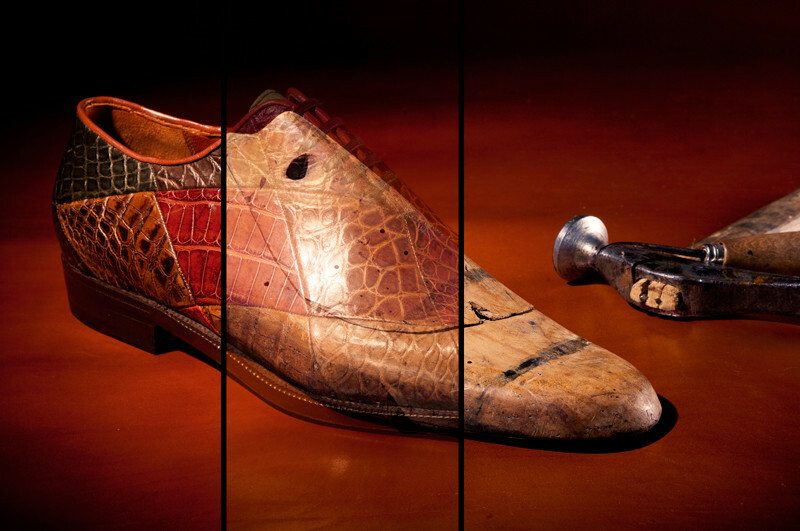 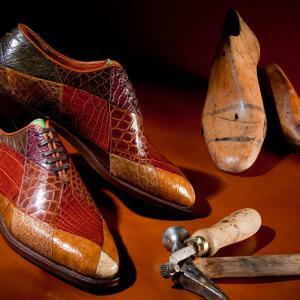 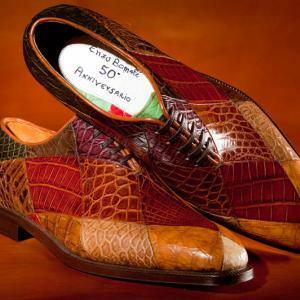 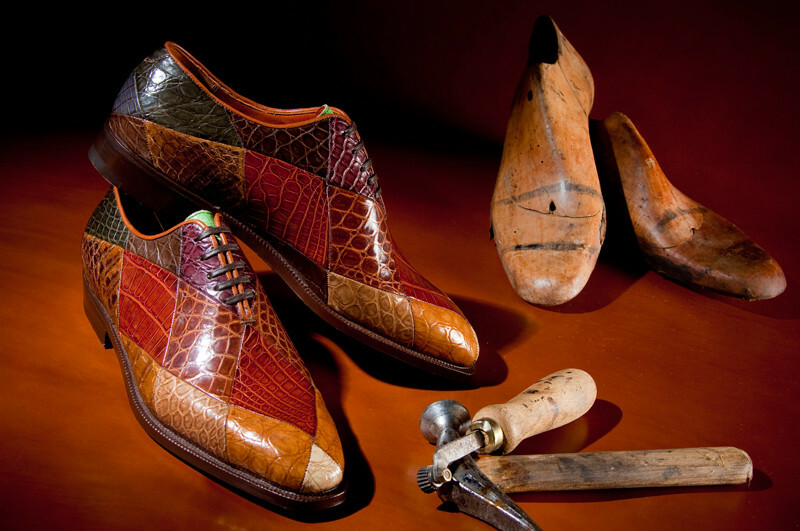 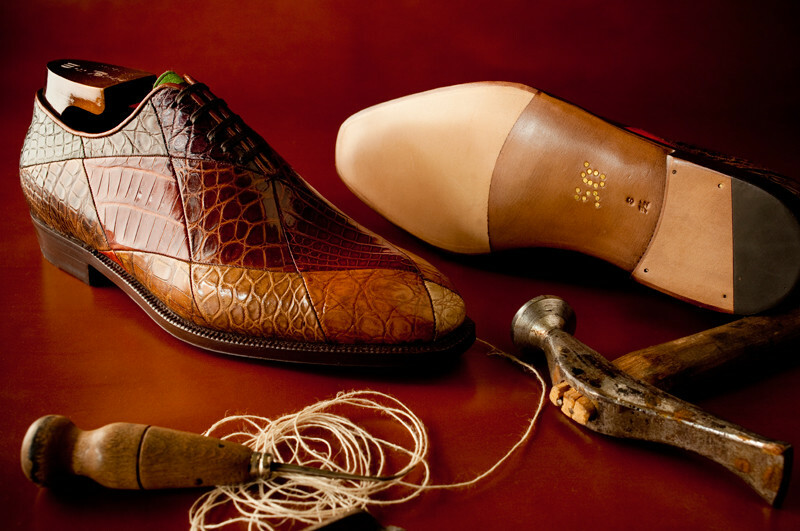 It has taken us 50 years to acquire the level of esxperience you need to make shoes like ours. 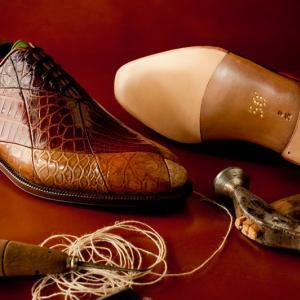 This is because, at our company, we’re not content to make shoes that are run of the mill: our staff make full use of their expertise and skills to create footwear that is unique and indisputably superior quality, designed and constructed so our customers can be confident of their elegance, comfort and dependability. 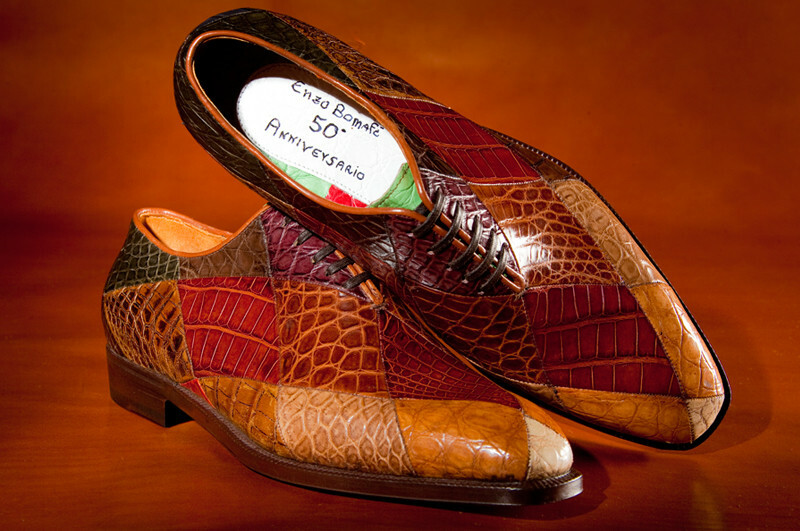 That is the way we created the Commemorative Model for the 50th anniversary of the founding of our company: 24 diamond-shaped sections of crocodile leather in various colors and shades are magnificently edged to produce a special type of stylistic symmetry. 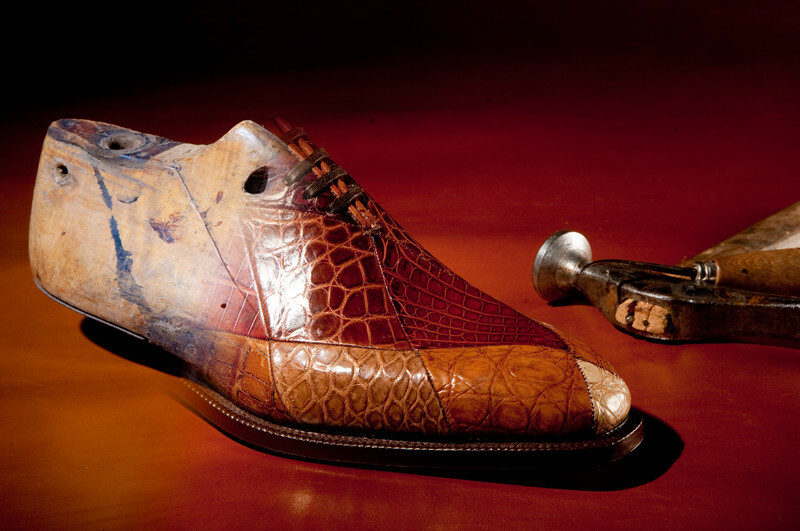 It is the only shoe of its kind in the world. 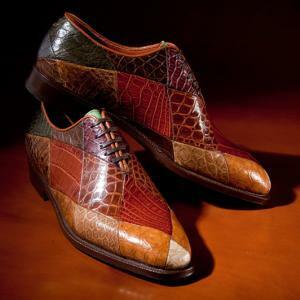 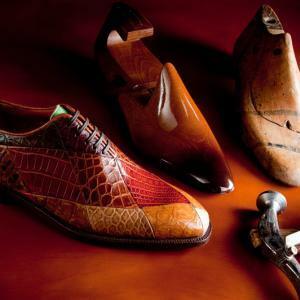 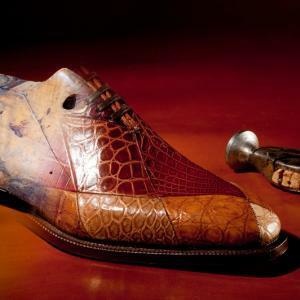 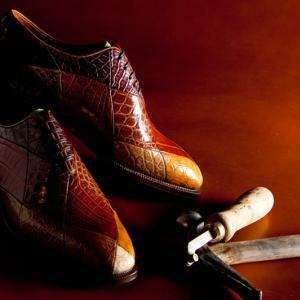 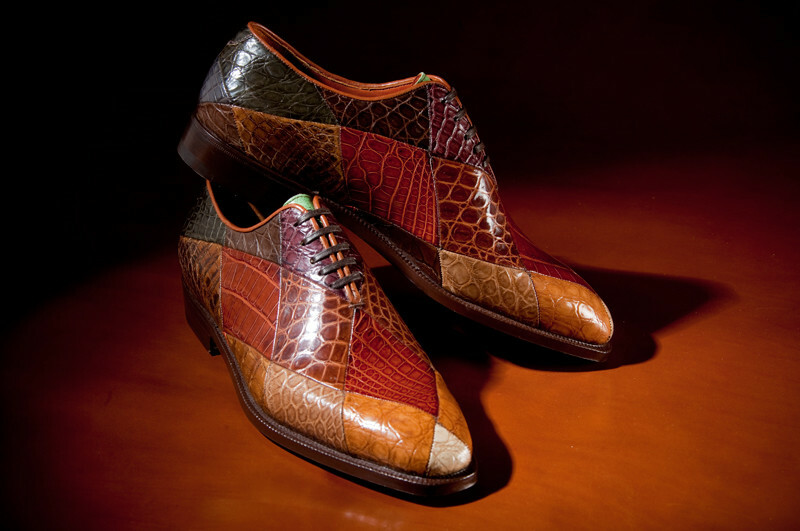 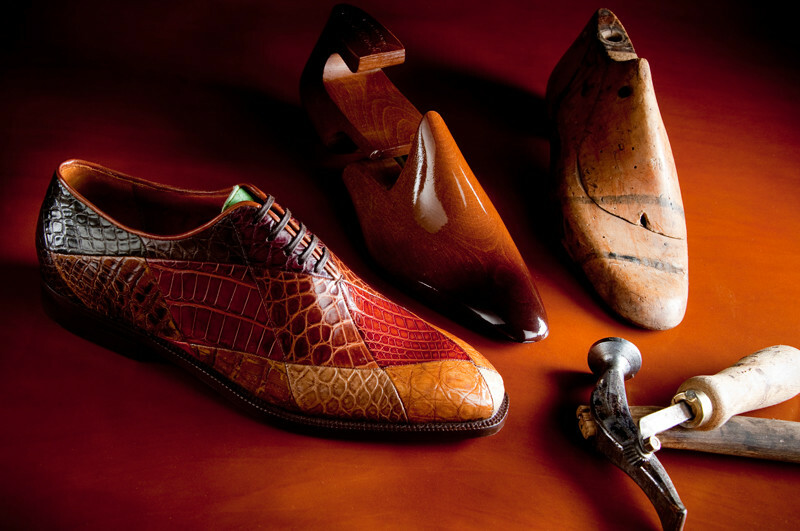 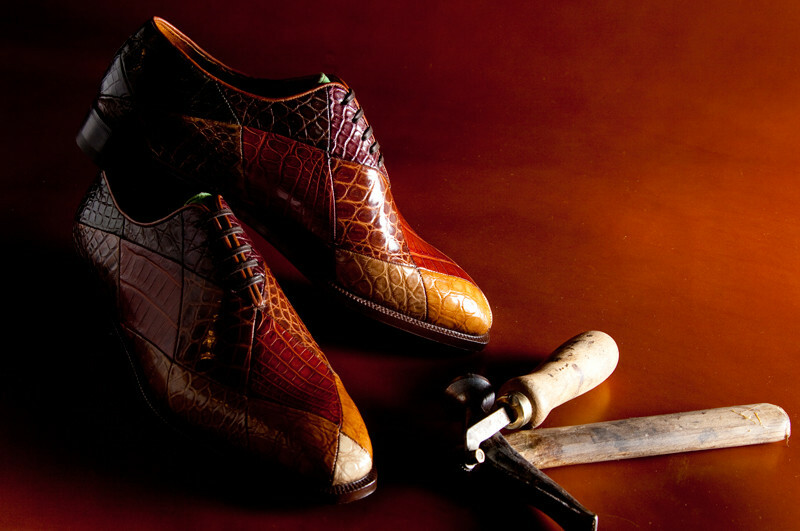 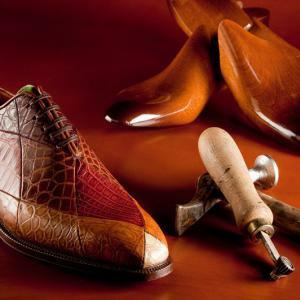 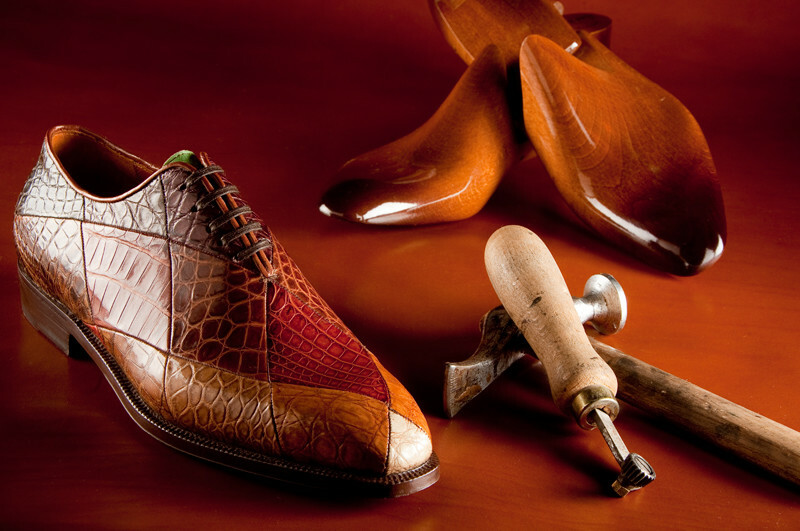 Do you want to offer your customers the highest quality men's footwear designed by Enzo Bonafè?